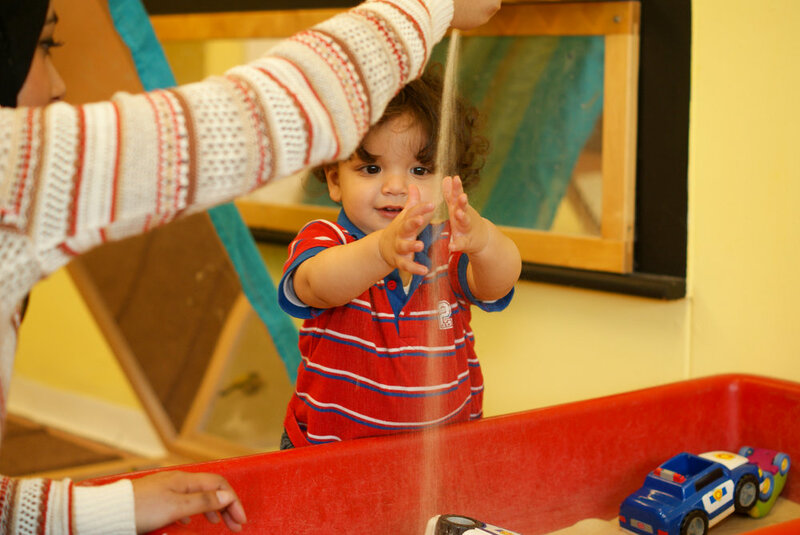 At the Alphabet House Nursery, we aim to provide an environment that children are excited to be in, which allows them to move freely, building on skills and learning new ones in all areas of learning and development. With over 20 years’ experience providing care and education for children, we have grown since inception from the founding setting based in Stratford to now having multiple thriving nursery schools across London. Our teaching philosophy is based on the Early Years Foundation Framework with core Montessori principles giving each child the tool to achieve their full potential.